The Early Bird pricing for the World Mail & Express Americas Conference 2019 is ending this Friday. You have until midnight (GMT) on Friday 7th December to save $145 on your place! 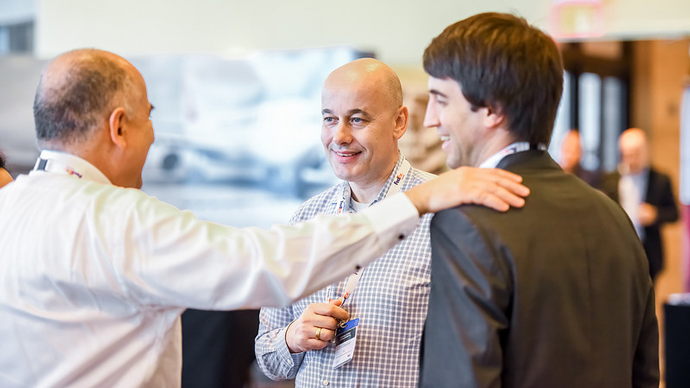 WMX Americas is the best place to meet and hear from those shaping the future of the delivery industry. We recently made a sample delegate list available so you can see the types of executives you could meet in 2019. Download the delegate list here. While the team are busy pulling together a finalised agenda you might also like to check out the preliminary speaker line up or download the latest copy of the conference brochure. Don’t forget the Early Bird deadline ends this Friday and is your last chance to save on your booking. If you have any questions about the conference then please get in touch.